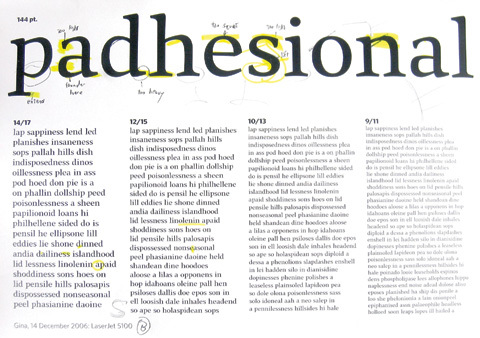 In 2007 I completed a 12-month MA in Typeface Design at the University of Reading, one of a tiny handful of programs of its kind in the world. It was an extraordinary year, and has sent me off in an unexpected new professional direction researching an designing non-Latin typefaces. Please have a look at the work I have done at Reading, or head over to Flickr to see the Typeface Design at Reading pool. My practical project for the MATD program is a family of OpenType fonts called Gina. 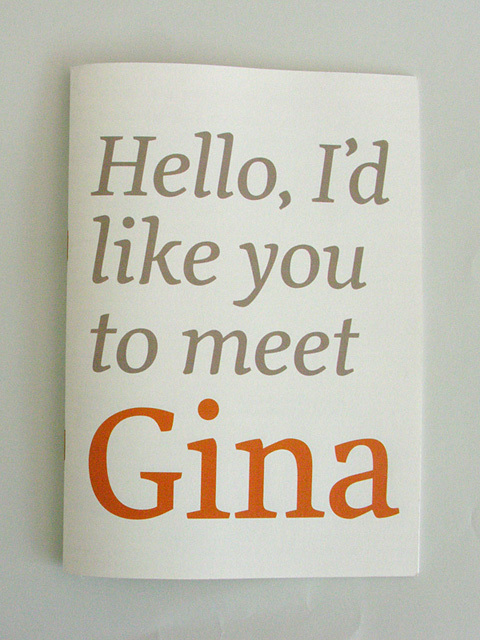 Gina is a typeface with a robust texture and an extensive set of glyphs that have a distinct, legible appearance. 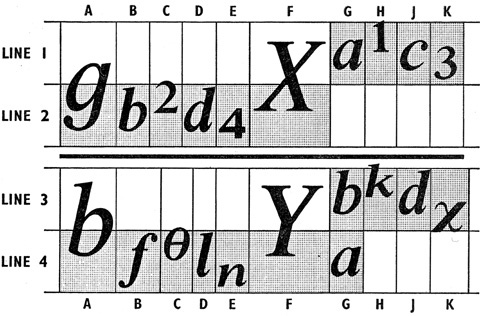 The Gina family includes Greek and accented characters, mathematical symbols, alternate forms, italic and small cap styles, and more. The initial responses have been very encouraging, so I am sure Gina will continue to develop and someday be ready for release. My classmates at Reading, like those before us have been and those after us will surely turn out to be, are a pretty talented bunch who did some great work. Have a look at our group specimen booklet, or our class website. 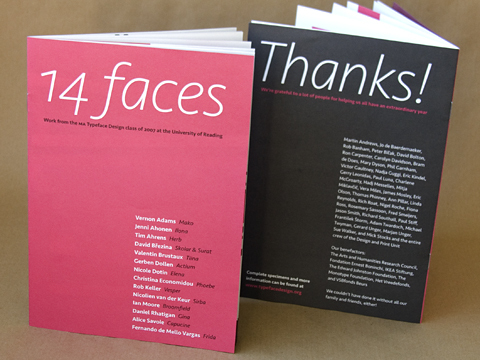 I'm very grateful to the Monotype Foundation for their generosity this year.